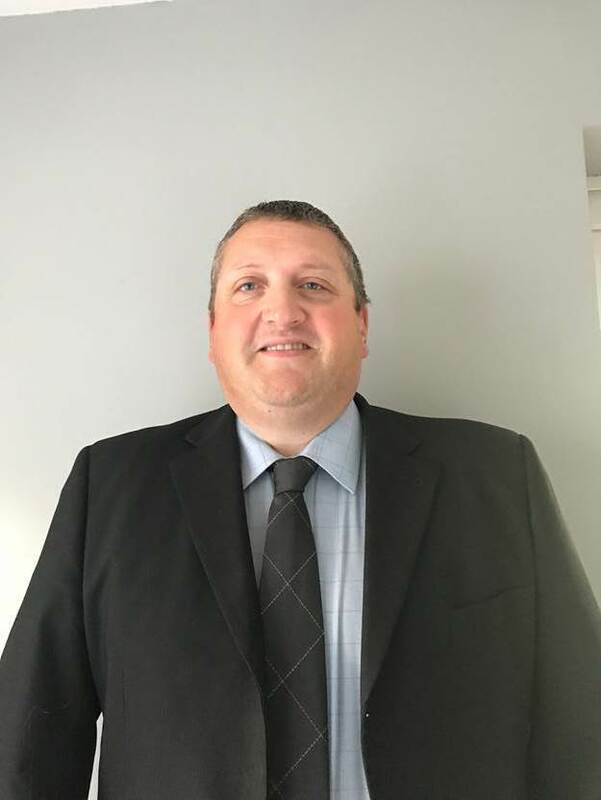 Contract hire and fleet management company, Specialist Fleet Services Ltd (SFS), has appointed Mark Kellett as Head of Engineering. Mark, who was Head of Engineering at Fraikin before joining SFS, is over-seeing the day to day operational side of the business including the management of SFS in-house workshops and those of its municipal hire division CTS Hire. Mark will also ensure best practice is followed throughout third-party and SFS customers’ workshop facilities.